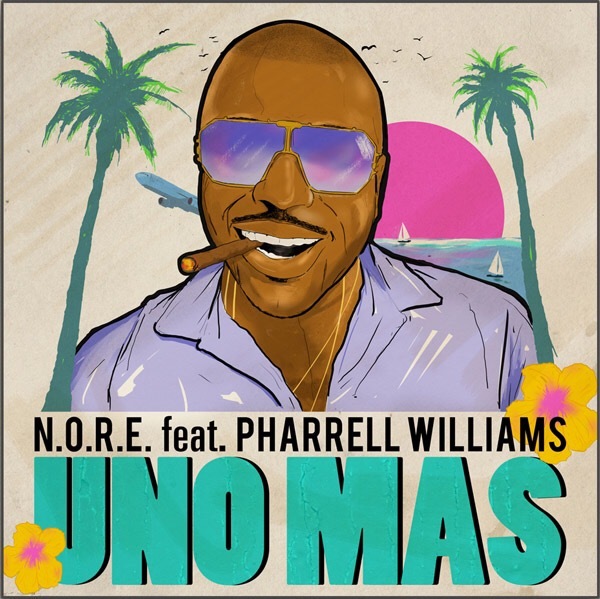 N.O.R.E teams up with Prolifc singer, songwriter and music producer Pharrell Williams to release this brand new tune titled “Uno Mas,” which is already receiving praise across the World Wide Web. 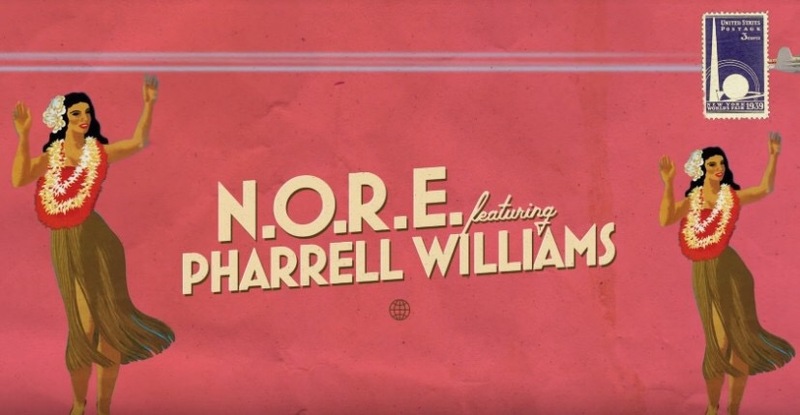 The release is Accompanied by an animated lyric video, the song features Afrobeat and Latin American influences and infectious harmonies. Over the dance-ready instrumental, Noreaga raps about his 20-year career.